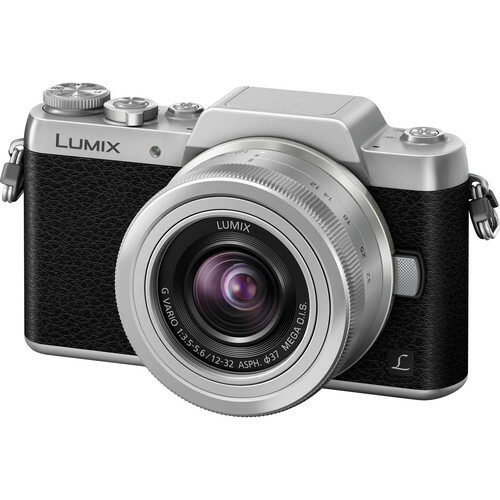 This entry was posted in Panasonic Camera and tagged panasonic lumix GF7 on February 28, 2015 by admin. 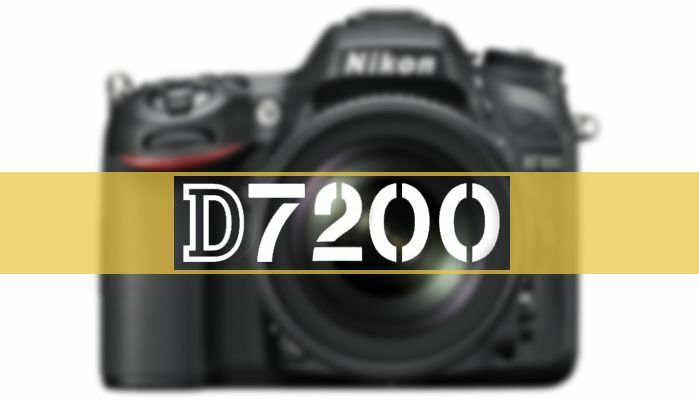 This entry was posted in Nikon Camera and tagged Nikon 1 J5, Nikon Camera, nikon coolpix P900, nikon d7200 on February 28, 2015 by admin. 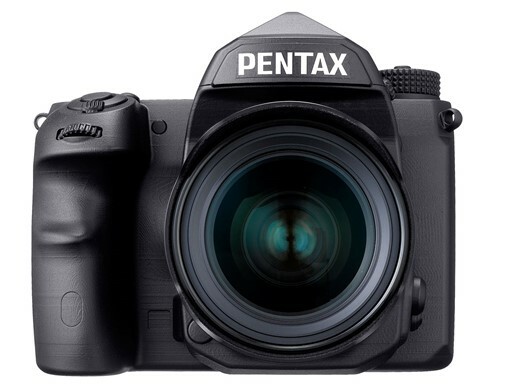 This entry was posted in Pentax camera and tagged Pentax camera rumors on February 27, 2015 by admin. 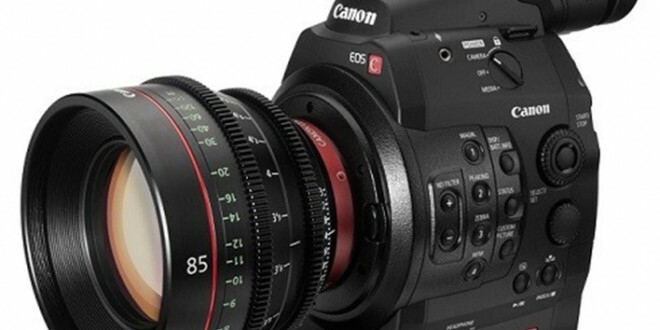 Canon USA has just posted a 3 minutes sample movie shot “seasons of change” using the new announced high megapixel Canon EOS 5Ds camera. 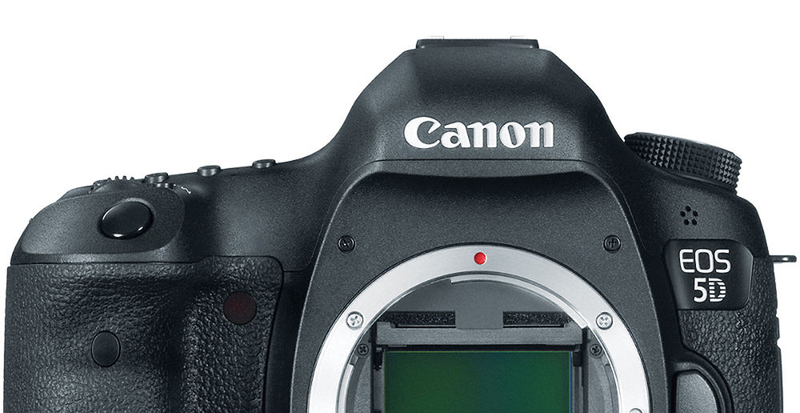 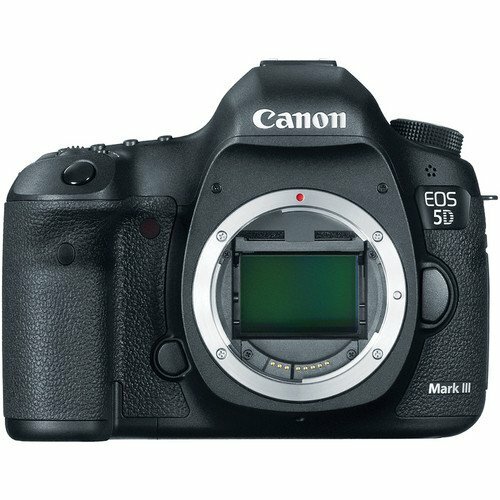 This entry was posted in Canon Camera and tagged Canon EOS 5Ds on February 26, 2015 by admin. 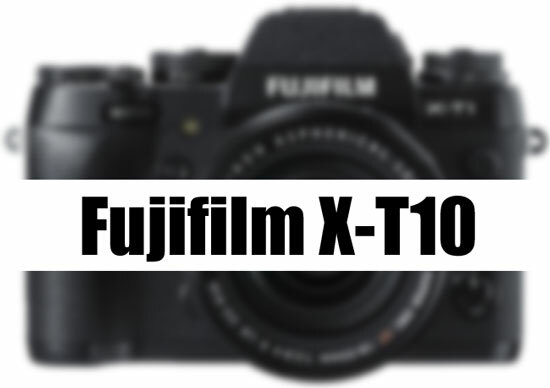 This entry was posted in Fujifilm camera and tagged Fujifilm camera rumors, fujifilm X-T1, fujifilm X-T10 on February 26, 2015 by admin. 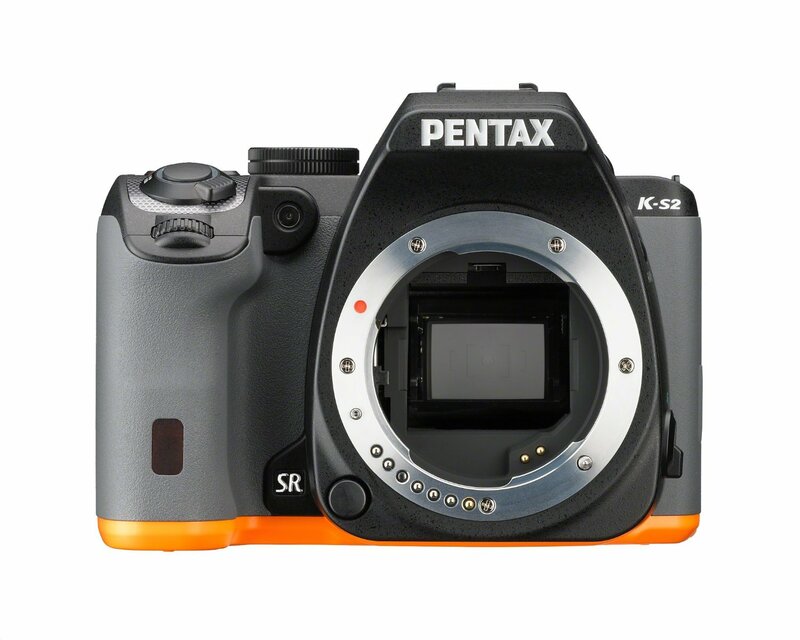 This entry was posted in Pentax camera and tagged Pentax camera rumors, Pentax K-S2 on February 24, 2015 by admin. 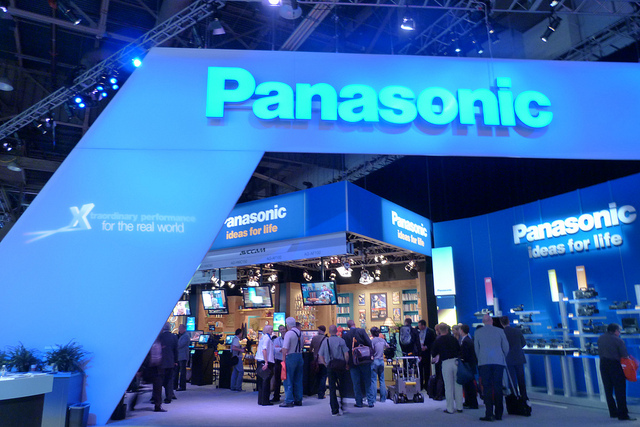 This entry was posted in Panasonic Camera and tagged Panasonic camera rumors on February 22, 2015 by admin.